Does your back hurt after you golf? Maybe it is time to add more flexibility and stability exercises to your warm up. 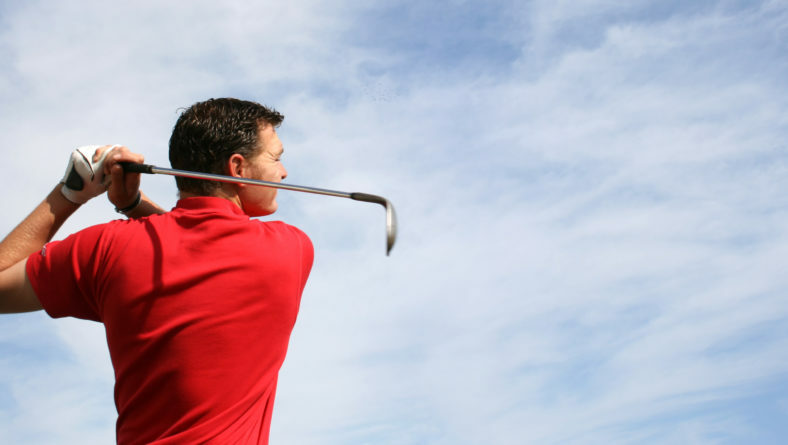 Watch the video below to learn more about the thoracic spine’s role in the golf swing. Does your back hurt after you golf? Maybe it is time to add more flexibility and stability exercises to your warm up. Watch the video above to learn more about the thoracic spine’s role in the golf swing.